Safe Repair Glendale, AZ | Local 24 Hour Service | Metro Lock & Safe Inc.
As reliable as many safes are, time and mechanical error can cause them to break. 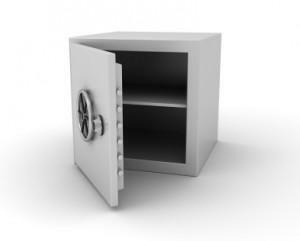 With safes commonly used for valuable items and documentation, it can be much more than a minor inconvenience when you need safe repair in Glendale, AZ. The sooner you contact the professionals at Metro Lock & Safe Inc. the sooner we can get to work. There are several options for repairing a safe, and our safe repair locksmiths are some of the best in the business. We know that safe problems can strike at any time, and that’s why our safe repairs in Glendale, AZ are performed 24/7. Don’t wait for the other guys, because we’ll get you operating on your schedule. Locals know that when they need reliable safe repair, Glendale, AZ receives first-rate service from us. We can have a technician to your property within 20 minutes of your phone call. That’s fast service that you can’t get just anywhere. Our on-site price quote is always free of charge, so you’re in control. Those aren’t the only great reasons to call us for safe repair in Glendale. 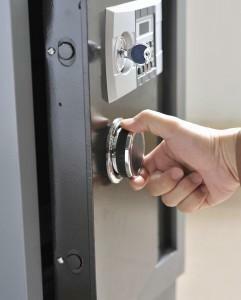 In addition to residential safe repair, we also provide commercial safe repair. Many of these safe options are used by small businesses to store valuables that they absolutely cannot go without access to. Every single one of the safe technicians we send out are bonded and insured, their vast skill set allows them to repair any type of safe including cash-drop safes and data safes. When you need exceptional, fast, and efficient safe repair in Glendale, AZ, don’t wait. Call (623) 455-5515 or contact us today. Glendale, AZ is a great place to visit or settle down. With exceptional weather year round, it’s little wonder Glendale, AZ has become such a hot spot. 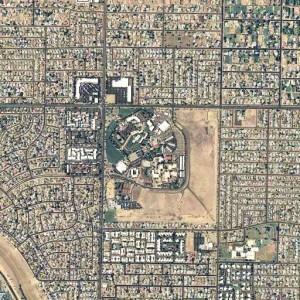 For anyone into sports, Glendale is home to the University of Phoenix Stadium. It’s home to everything from sports events to concerts with some of the biggest stars around. Anyone looking to learn a little more about Arizona’s interesting history should make sure to check in with the Glendale Historical Society. This active group is involved in the collection and recovery of artifacts and stories relating to Glendale AZ‘s interesting history. Those with further interest can see the Glendale Police Museum as well. With local artifacts and stories of heroics it paints a vivid image of early life in Glendale.